Octavia Spencer’s next project is a literal rags-to-riches story. The Oscar winner will executive produce and star in “Madam C.J. Walker,” a limited series on Netflix that tells the true story of the woman who went from washing clothes to becoming one of the very few African-American female millionaires of the early 20th century. LeBron James will also serve as one of the executive producers. The news was announced at a Television Critics Association press tour on Sunday. 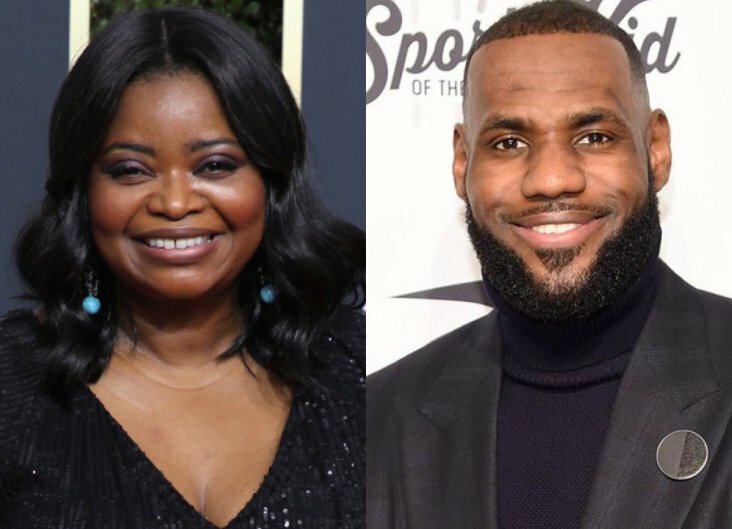 Kasi Lemmons (“Talk to Me”) will direct the first episode, and LeBron James will serve as one of the executive producers. The eight-episode series does not yet have a release date.